One of the more interesting briefings that I have taken part in recently was provided by Buzzfeed. 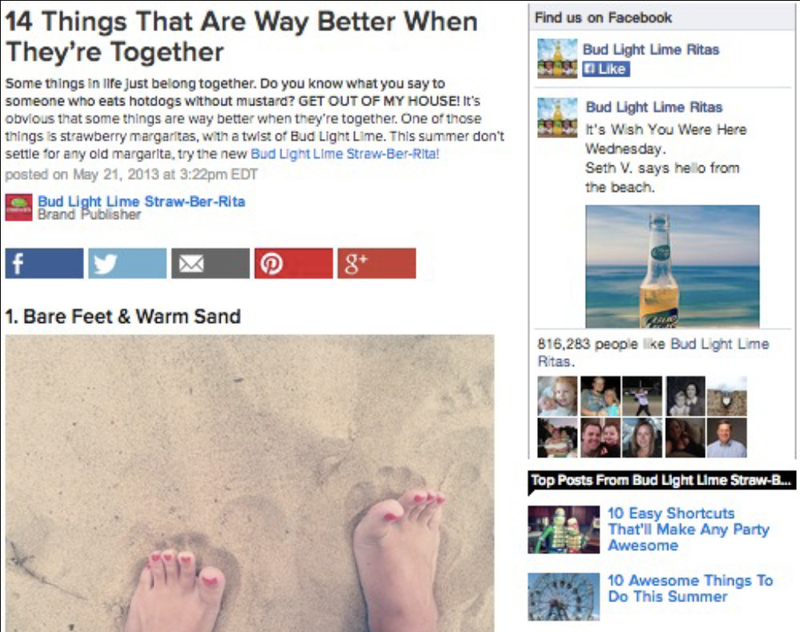 The rise of native advertising publishers has created a lot of excitement with brands. The level of sophistication and scale provided by publishers such as Buzzfeed cannot be understated. 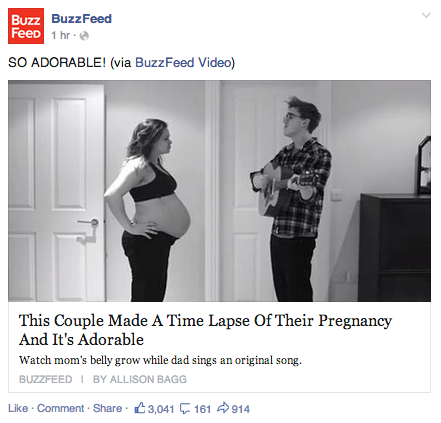 At it’s core Buzzfeed strives to create content that people want to share. 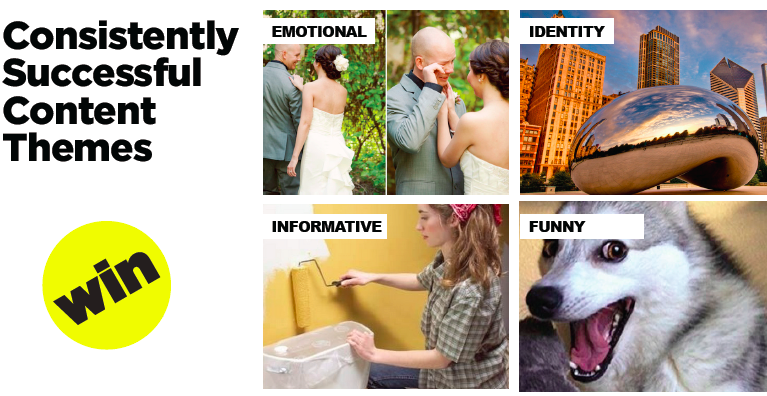 With 130+ million monthly uniques & 50% of users coming from mobile, the easily consumable & sharable content makes Buzzfeed a marketing platform that demands attention. 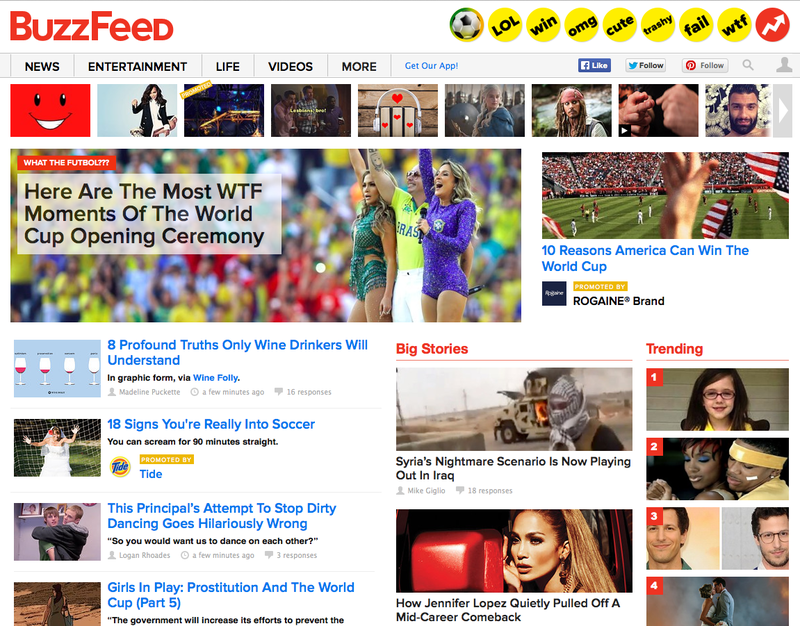 From a native advertising standpoint, Buzzfeed represents a “closed” publisher. Meaning they own their contextual inventory and brands & agencies will need to partner directly with Buzzfeed to execute programming. What is interesting in their approach to empowering brands is how they strive to align their content offerings with the path to purchase, highlighting their focus on impacting opinion, consideration & preference. This is one of the reasons many CPG brands have chosen to partner with Buzzfeed. With the decrease in organic reach for brands, leveraging the reach of platforms beyond owned properties is becoming increasingly important from a social perspective. The key to navigating social beyond simple reach is to continue to focus on creating engaging & sharable content to generate word-of-mouth. Here is a link to my recent whitepaper outlining the shift. Even with the recent seismic industry shift, consumer behavior is still true to form, meaning consumers are looking to discover, engage and share content. In the new world of decreased organic brand reach, more emphasis and control resides with the consumer to carry a brand message or association forward. There has been a heavy focus on content creation over the past two years. One of the key driving factors was Facebook’s shift towards visual storytelling shift with the revised timeline in March of 2012. This led to new theories and approaches (Many that my team and I created for our Fortune 500 client base) followed by various Facebook publishing garages outlining the new best practices to further segment content hierarchies driven by content themes and pillars to create engagement. Sophisticated efforts were made to maximize the impact of content to drive engagement with participants. Now with the recent shift from engagement to a reach and frequency model has/will impact brands approaches to content themes and strategy. While brands continue to reduce the number of content themes and shift from “reach through engagement” strategies towards the new normal of paid reach, publishers such as Buzzfeed are still able to capitalize on various content themes to drive a connection with their audience. Be it thematics around Emotional, Identity, Informative, Funny, editorial content is crafted to resonate with various audience segments. What is very interesting is that Buzzfeed does not target their content, their approach is based on the behavior that consumers will find the content relevant to them. Their mantra is that “Great Content Finds It’s Audience”. This goes directly in the opposite direction of social mega-powers such as Facebook and Twitter where there is an apparent arms race to further target and segment users. 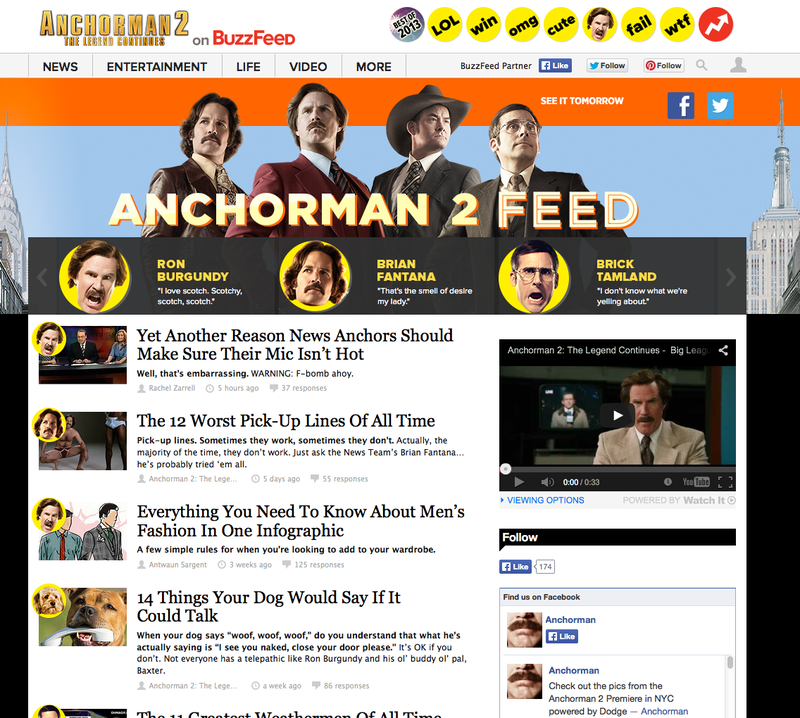 Buzzfeeds approach to advertising is truly an example of contextual native advertising. They are focused on telling a story that is relevant to the audience, involve people emotionally and are not heavy-handed. But one key element to consider is that their content is currently favored within Facebook’s algorithm, even over certain competitors. 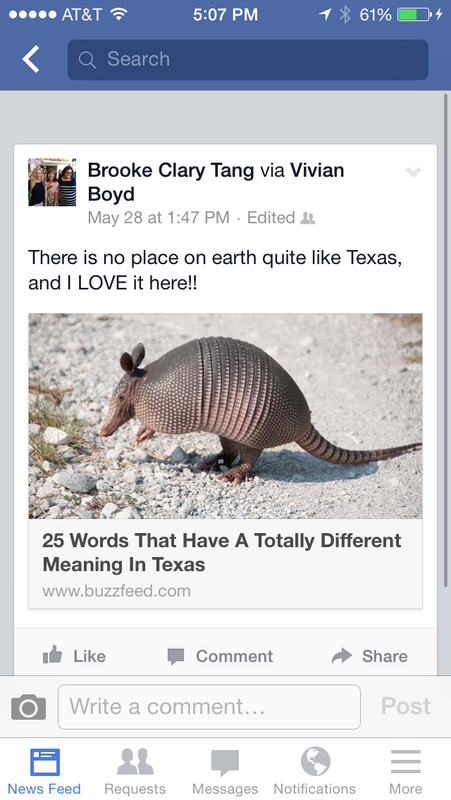 From a measurement standpoint, Buzzfeeds approach to supporting brands is a combination of impressions & social lift. Whereby they guarantee x amount of impressions and incremental shares off of that through a combination of Buzzfeed inventory & social seeding. 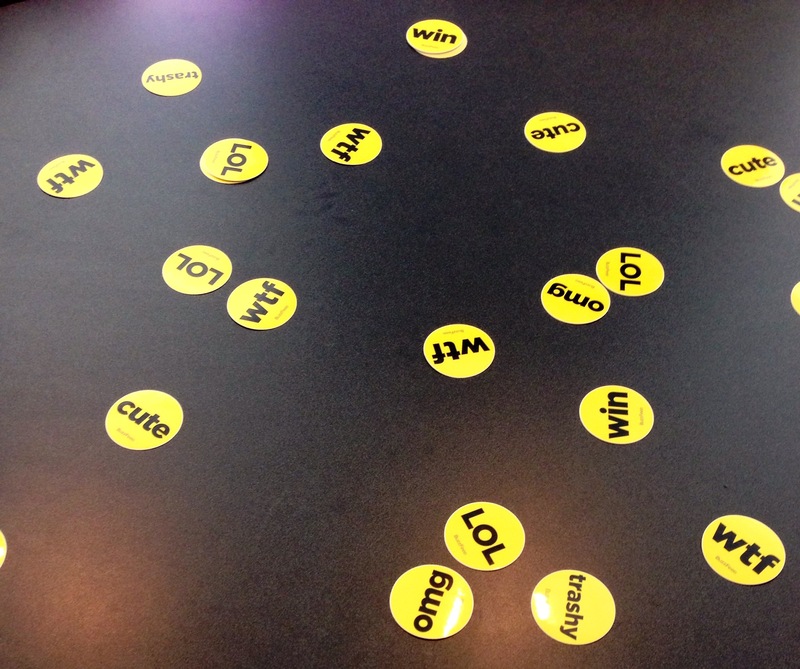 Buzzfeed is just one example of an extensive list of open & closed publisher networks. Depending on the type of campaign that is being explored, if creating word of mouth at scale is of value then Buzzfeed may be a publisher to consider.